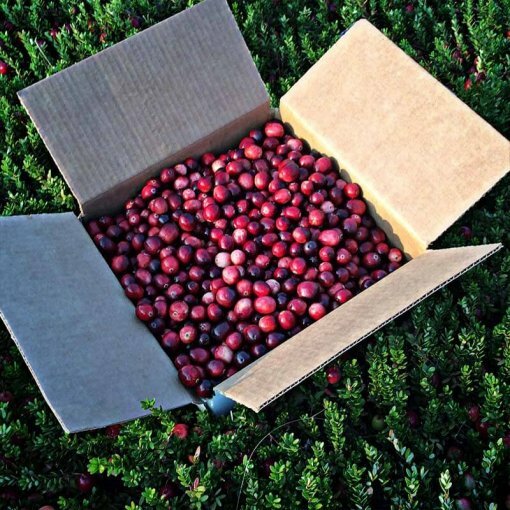 We currently only ship to the US Continental states. Wetherby Cranberry Company has been in the fresh fruit business since 1903, delivering the freshest, hand sorted cranberries across the United States. 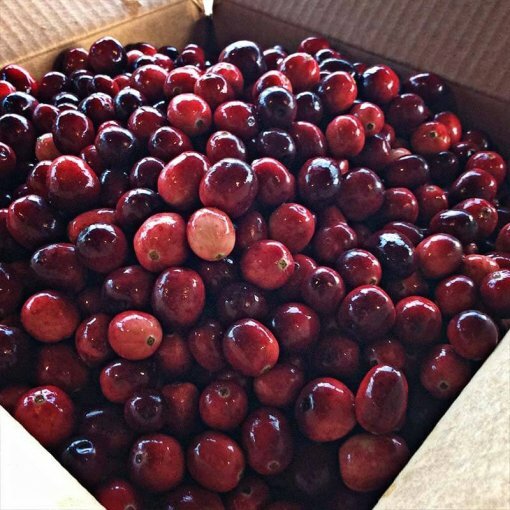 Fresh fruit is available either from our warehouse in Warrens, Wisconsin or shipped directly to you beginning October through Thanksgiving each Fall. We offer a variety of sizes either in bulk or packaged one pound bags. 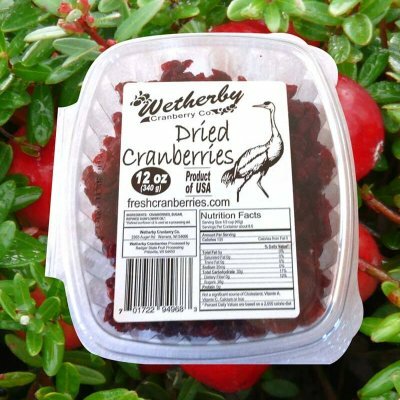 Wetherby gives you our personal guaranty that our fruit will arrive to you as fresh as possible, beautifully sorted and cleaned ready for whatever culinary creations you wish! 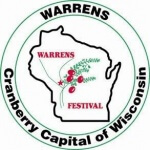 Visit us at Warrens Cranberry Festival. 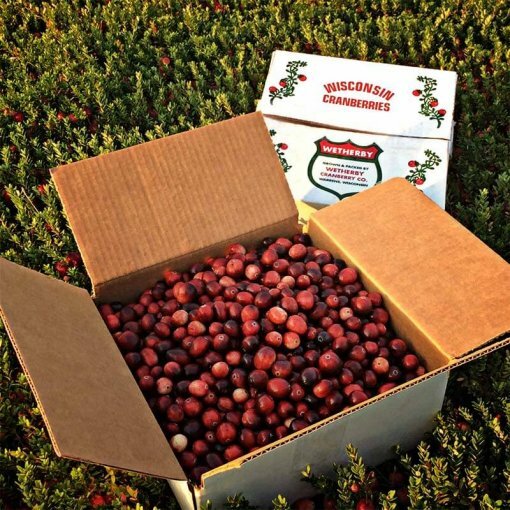 We're a member of the Wisconsin State Cranberry Growers Association. 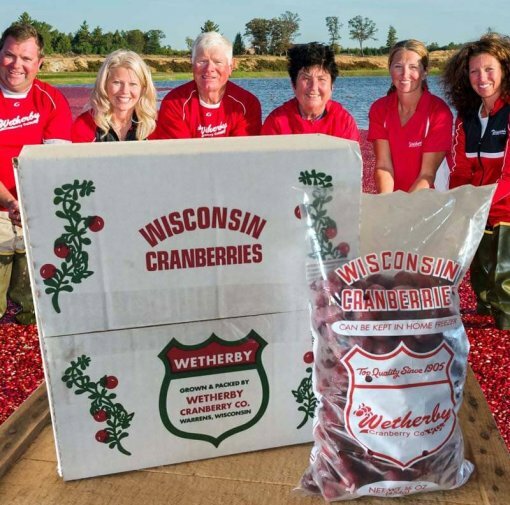 Friend of the Wisconsin Cranberry Discovery Center.